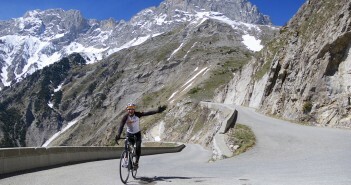 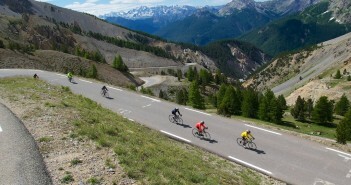 You are at:Home»Posts Tagged "izoard"
I was the last day of my five-day Haute-Alpes trip. 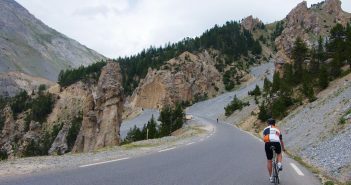 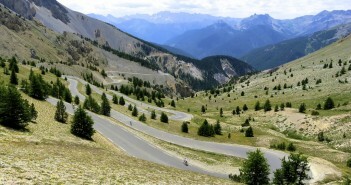 Not much better way to finish than visiting the beautiful and famous Col d’Izoard. 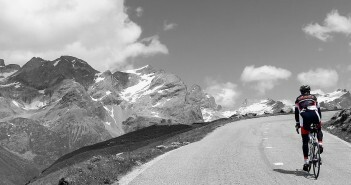 Stage 18 visits the roof of the Alps – with three massive climbs including the highest point in the 2011 Tour and the highest mountain top finish in Tour de France history.